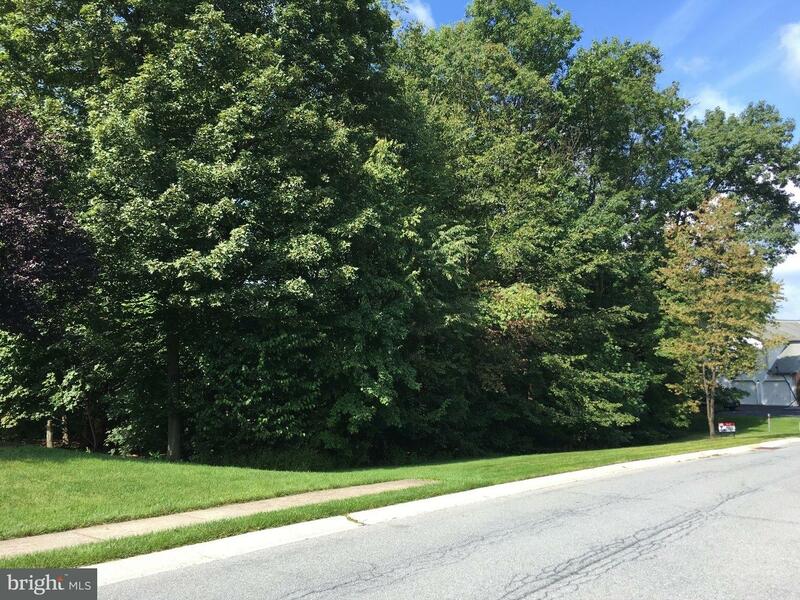 Build your dream home on this .463 acre building lot located in prestigious Norwegian Woods. 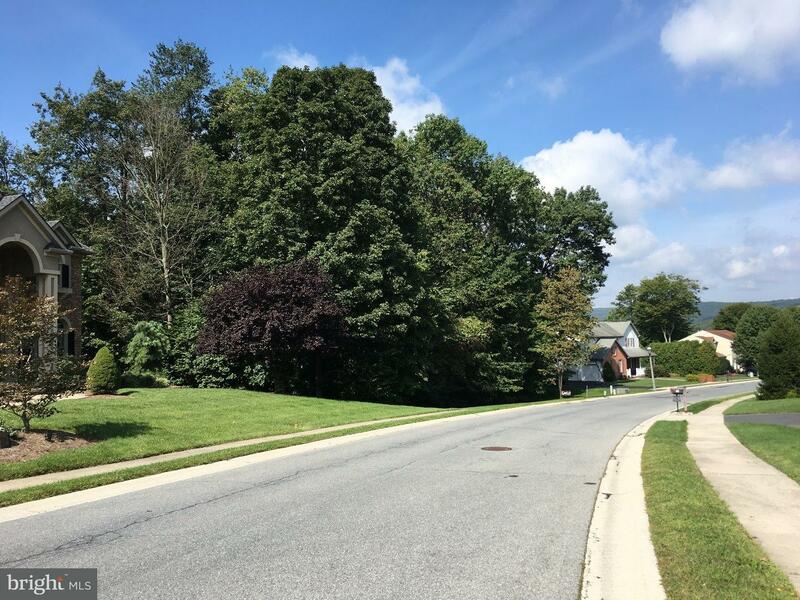 Flat and wooded lot with 130 feet of road frontage on Hickory Drive. 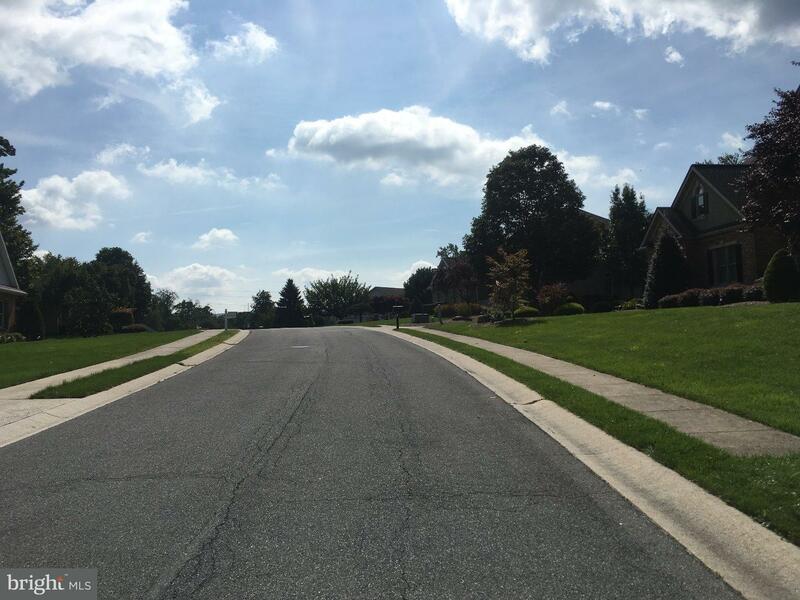 Situated in Norwegian Township and in the Pottsville school district. Public water, sewer, electric, cable and phone available. Direction: Seltzer Highway into Norwegian Woods, turn right onto Tall Oaks, left onto Hickory, property on right, see sign. Norwegian Woods is a subdivision within the city of Pottsville, Pennsylvania. 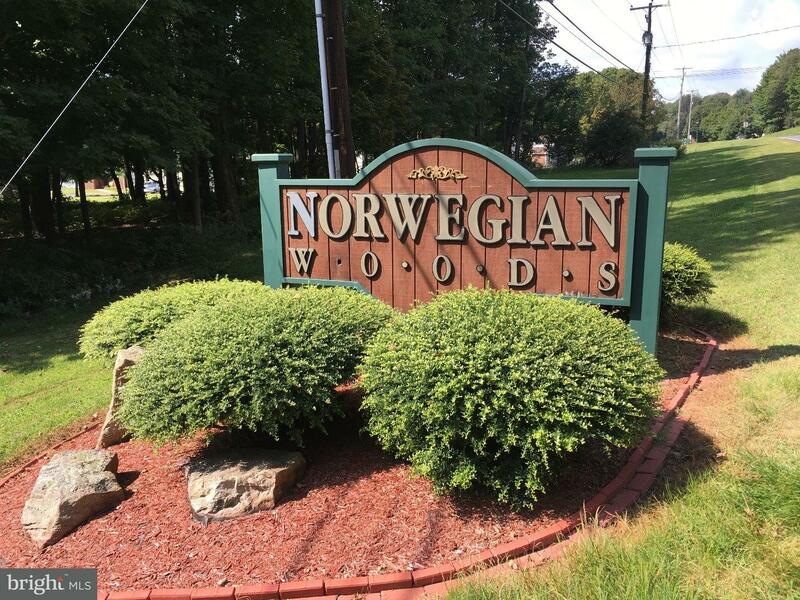 There are currently 6 Homes for Sale within Norwegian Woods, with asking prices ranging from $44,900 to $549,000. The average list price per square foot of the available inventory in Norwegian Woods is $0, which is below the Pottsville average of $0. Recent comparable homes have been selling for 95.97% of their asking price. Waterfront homes represent 0.00% of the available Norwegian Woods inventory. The population of Pottsville, according to the 2010 Census, is 14,324. The total number of households in the zip code of Norwegian Woods is 10,091, with an average household size for of 2.31 people. The total number of renter households within the zip code of 17901 is 3,134, which means that 68.94% of households in this zipcode are owner occupant households. 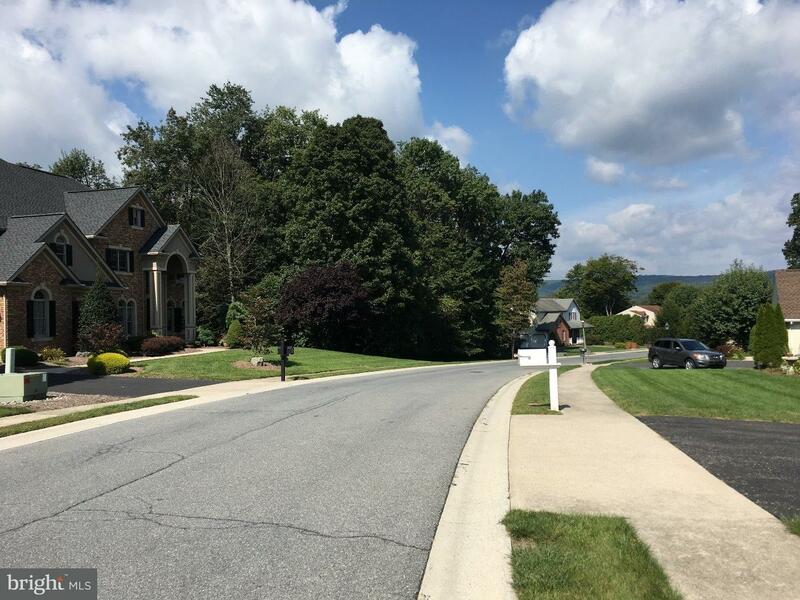 HICKORY DRIVE , Pottsville PA 17901 is a Land, with 0 bedrooms which is for sale, it has 20,038 sqft, 20,038 sized lot, and 0 parking. 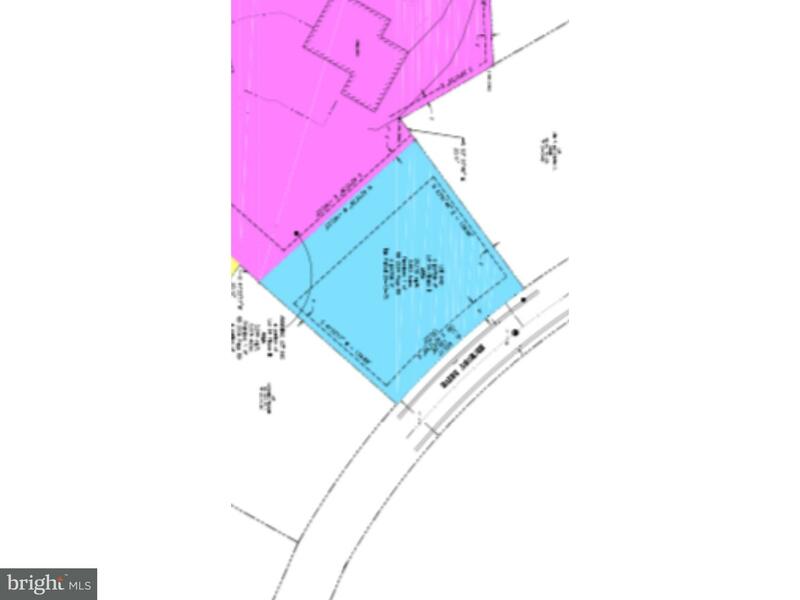 A comparable Land, has 0 bedrooms and 0 baths, it was built in and is located at S SELTZER ROAD POTTSVILLE PA 17901 and for sale by its owner at $ 280,000. 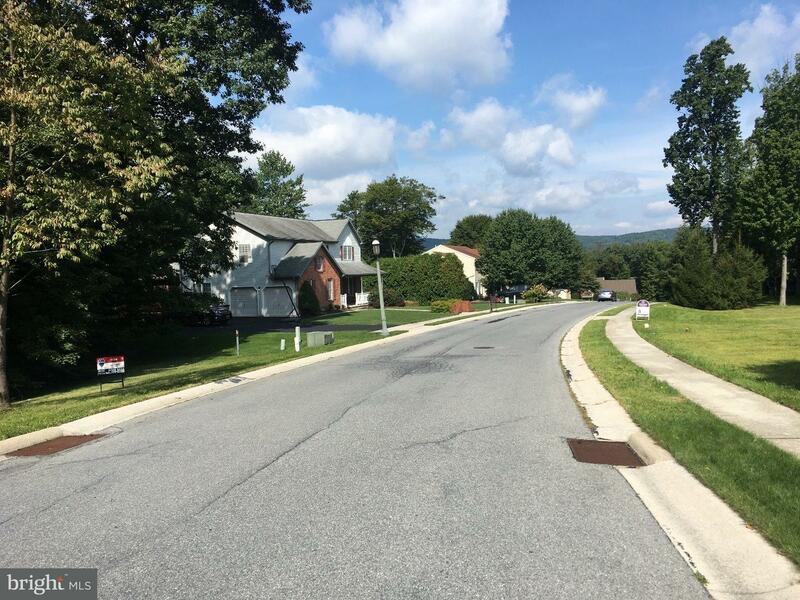 This home is located in the city of POTTSVILLE , in zip code 17901, this SCHUYLKILL County Land, it is in the NORWEGIAN WOODS Subdivision, and NONE AVAILABLE are nearby neighborhoods.